Counting days to your next holiday trip? 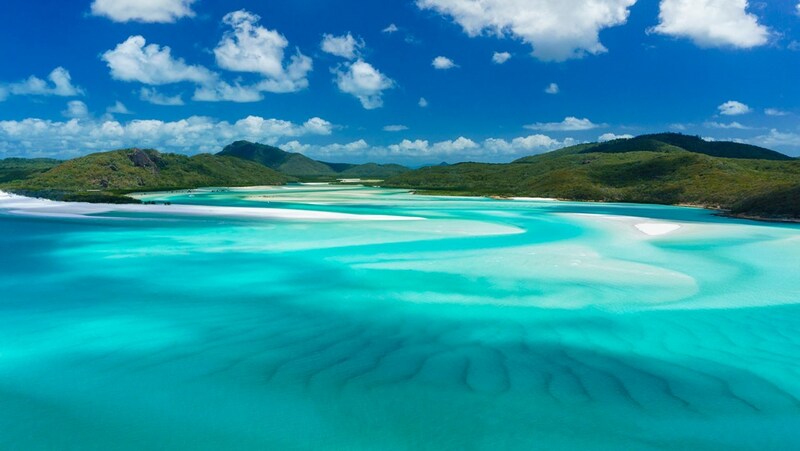 Book a flight to one of these top ten beautiful places in the world where you can make your holiday an unforgettable one. 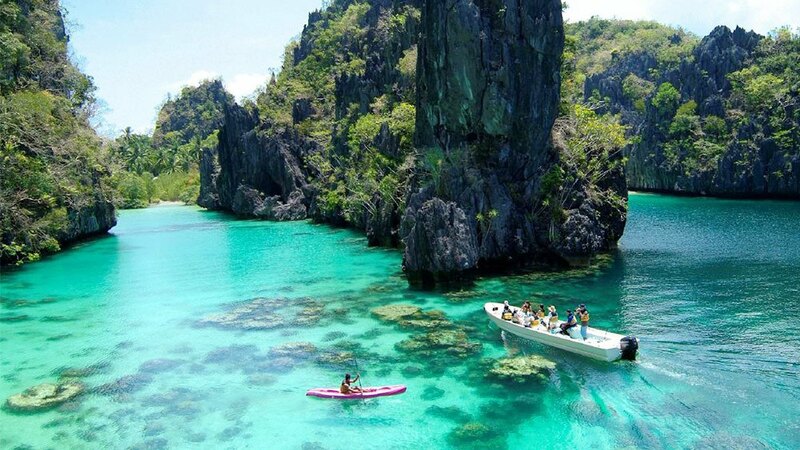 Palawan Island is heaven with quaint fishing village, exotic wildlife and countless great diving sites that the world renown including Japanese shipwrecks of Coron. 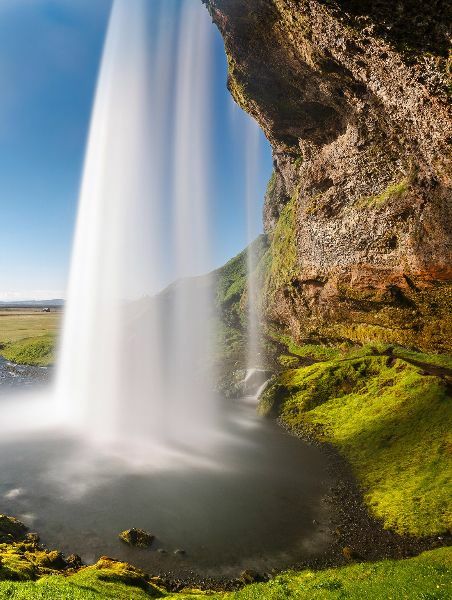 A bit further in the north, Seljalandsfoss in Iceland will make your holiday counts. 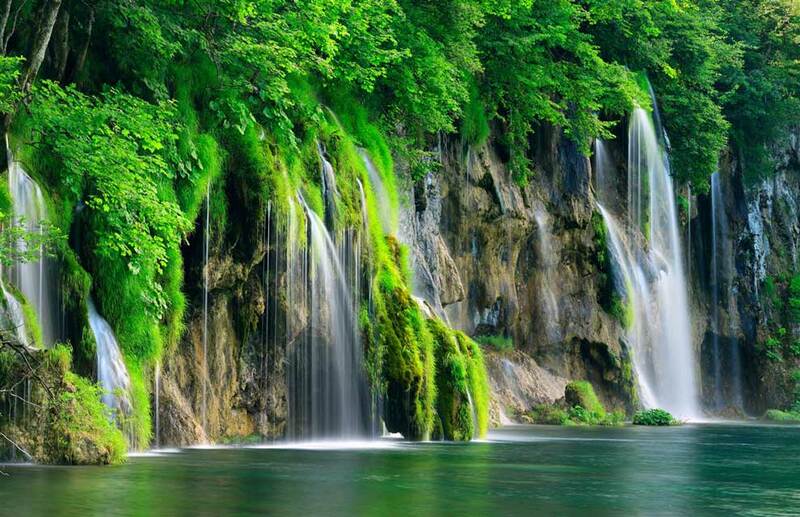 This is an incredible place to enjoy gorgeous waterfall cascading into beautiful meadow. Its main natural attractions include the walking path behind the waterfall that offers a beautifully unique viewpoint. Many people claim this park as one of the best in the world. Only in this park, visitors can enjoy gorgeous natural beauty combination of limestone and meadow rock formations, oak forests and the awesomely beautiful vivid blue lakes. 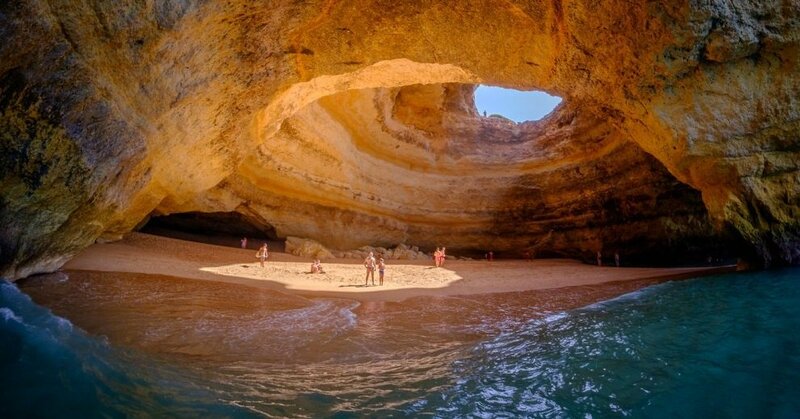 Located in Portugal, it has been real gem that holds beauty of impressive sea caves which can only be accessed by the sea. 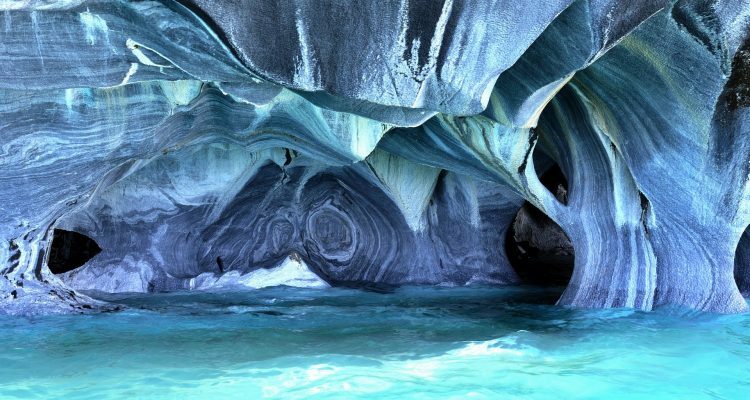 Once you get inside the cave, you will be blown away with beautiful illumination of water by the sun. 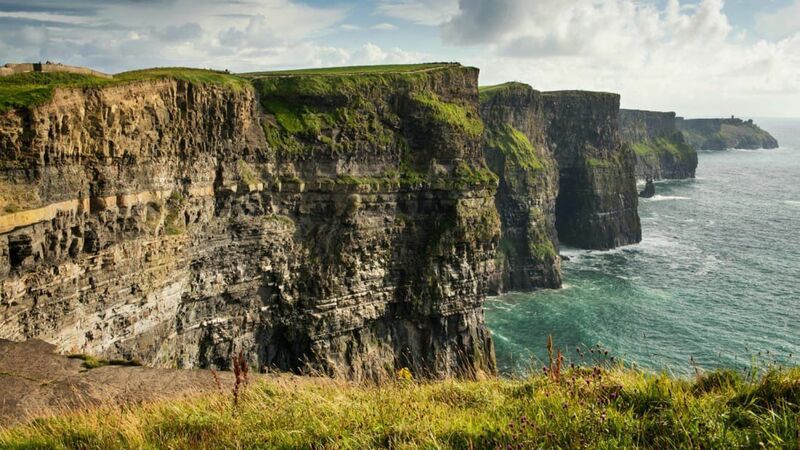 Another gorgeous place in Europe particularly in Ireland is found in County Clare. In this place, you can witness the magnificent soaring cliffs with maximum height of 214 meters. It has also been a home to more than 30.000 birds. A heaven for snorkelers and divers with a huge variety of aquatic species including clown fish and leatherback turtle. As the largest coral reef system in the world, Great Barrier Reef has made itself into the biggest single structure in the world. 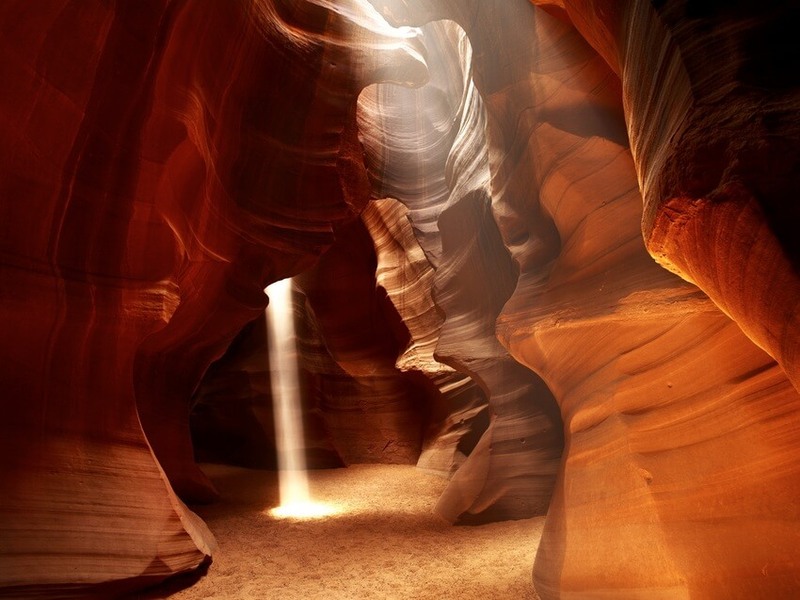 In US, put the Antelope Canyon into your list. This place is where you can see the majestic sandstone creating beautiful fire appearance. Not as big as Niagara Falls yet Iguazu Falls has its gorgeous natural wonders with beautifully inspiring visceral experience. This natural wonder also teems with a huge variety of unique fauna and flora. 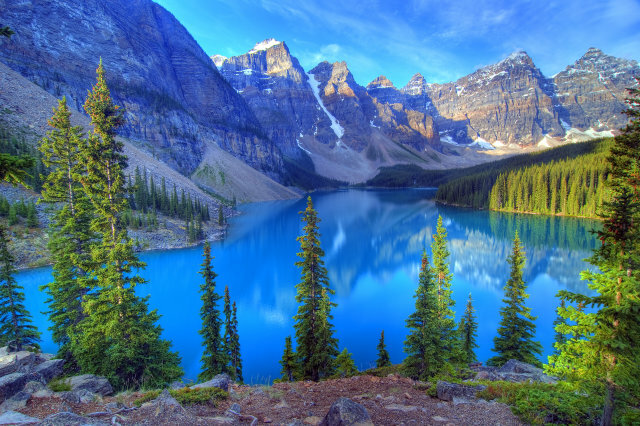 This lake may not be majestic in size but is very scenic with vivid shade of beautiful turquoise blue and glacier fed. The scene becomes even more surreal with majestic mountain peaks surround. 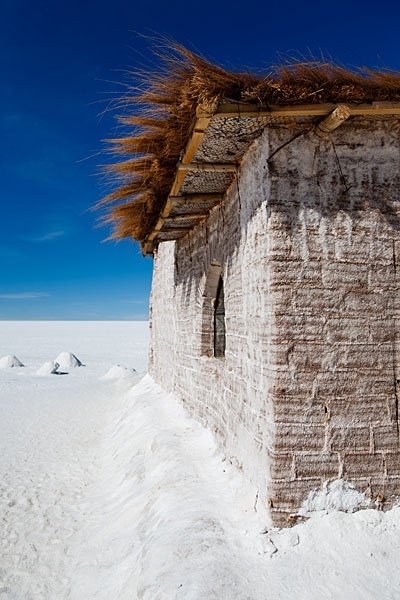 As the largest salt flats in the world, Salar de Uyuni spans more than 4000 miles with glistening white salt and mesmerizing reflections.